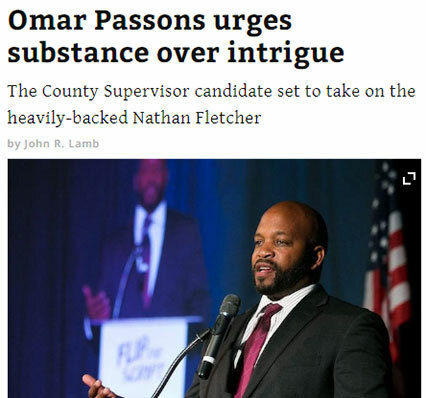 Our campaign continues to gain traction with voters who want a leader who puts their needs first and who will fight for children, seniors, and a community that is affordable. 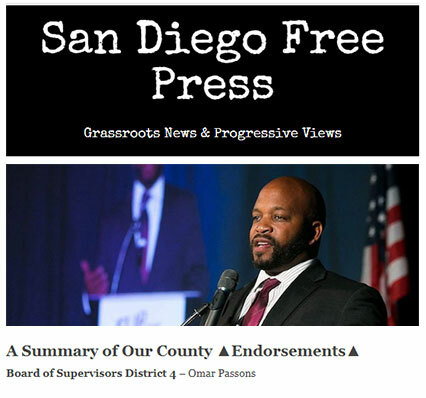 Click below for short videos of Passons describing key issues facing the San Diego region. 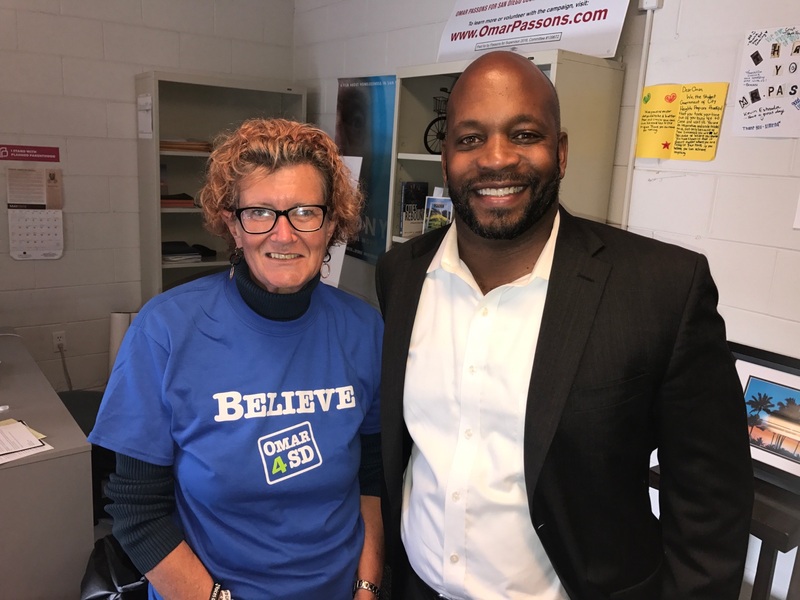 Passons announces release of comprehensive StrongStarts4All plan for youth. 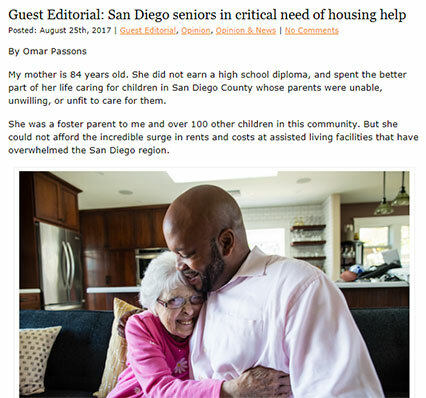 Passons calls for greater support for San Diego seniors. 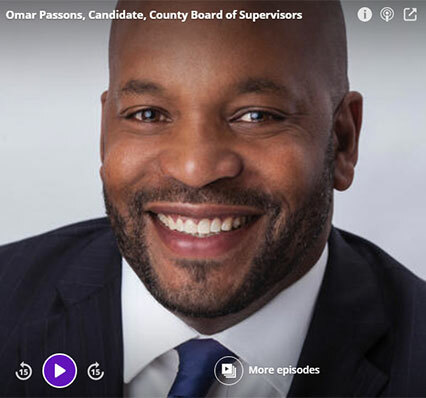 One-minute explanation of why Passons is running for the Board of Supervisors. 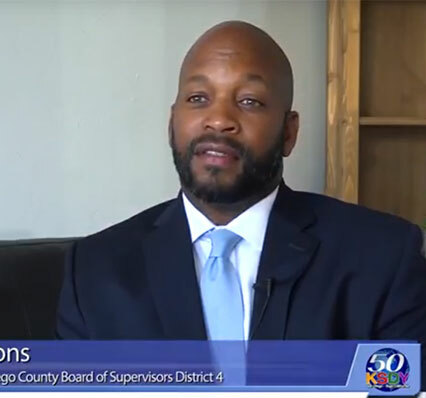 Passons describes key pillars of Housing4All plan to make San Diego more affordable. 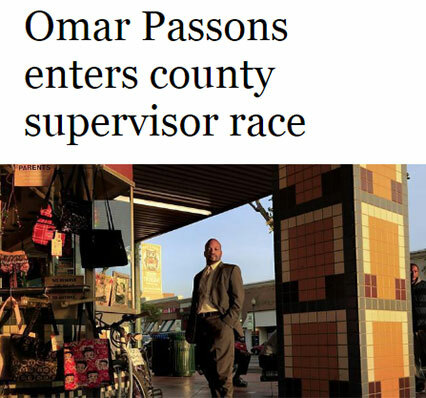 Passons highlights key early interventions that prepare children for school. 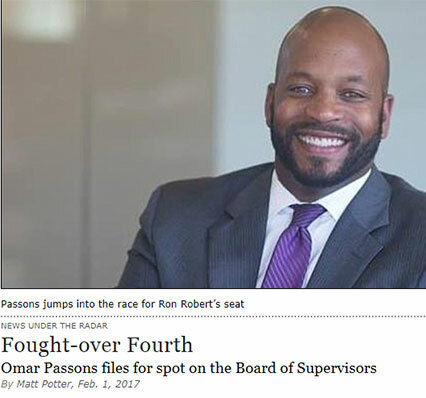 Passons discusses massive imbalance in rental increase versus renter’s income increases. 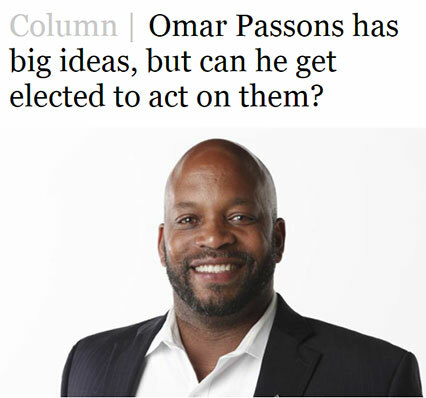 Passons details economic importance of San Diego Craft Beer. 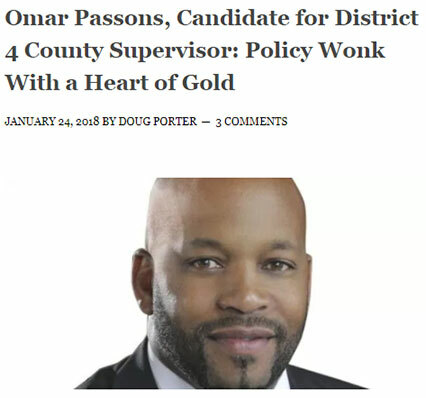 Padilla from Passons campaign explain campaign values in Spanish. 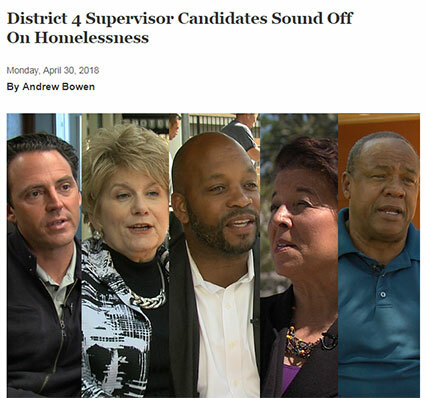 Important call to help the homeless not criminalize them. 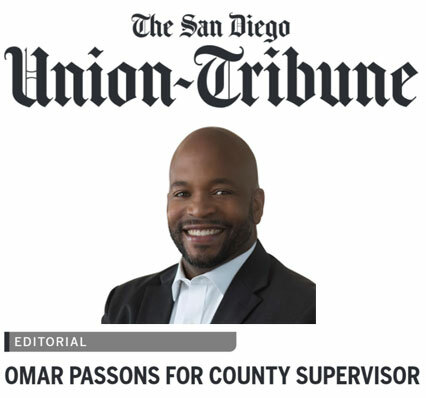 Supervisor Candidate Omar Passons calls on County of San Diego to lead on making high quality childcare more affordable and available across the region. 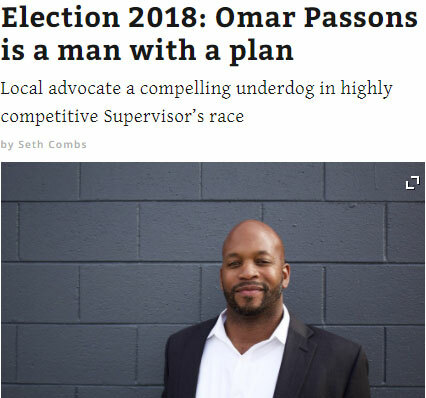 Candidate Passons lays out three key steps that are part of his Hope4Homeless plan to address regional homelessness crisis.